Are you missing all the good foods from Thailand, Malaysia, Indonesia, and Vietnam but do not have the funds to travel to these countries? Do not worry, with the upcoming RWS Street Eats, you can enjoy all your favourite South-east Asian street foods all under one roof! The best thing is you do not have to worry about booking an air ticket or crossing the crammed sardine-like Woodlands checkpoint to cross over to JB to eat that delicious Char Kway Teow. The street food culture is one of the defining qualities that sets the South-east Asian region apart from the rest of the world. If you are someone who has travelled to places all over Southeast Asia, you would have come across vendors selling hawker ready-to-eat food or drinks along the street or in other public areas. The best part about street food is that it is cheaper than your average restaurant meals. The RWS Street Eats takes place after the Singapore Food Festival which ends on the 30th July. This means that foodies can continue to enjoy the scrumptious food and the South-east Asian delicacies that we all love to indulge in. From 12 – 20 August 2017, prepared to eat, eat, and eat at the RWS Street Eats where you can enjoy all the South-east Asian food at Resort World Sentosa. Here are some of the foods you can expect to see at the RWS Street Eats 2017. 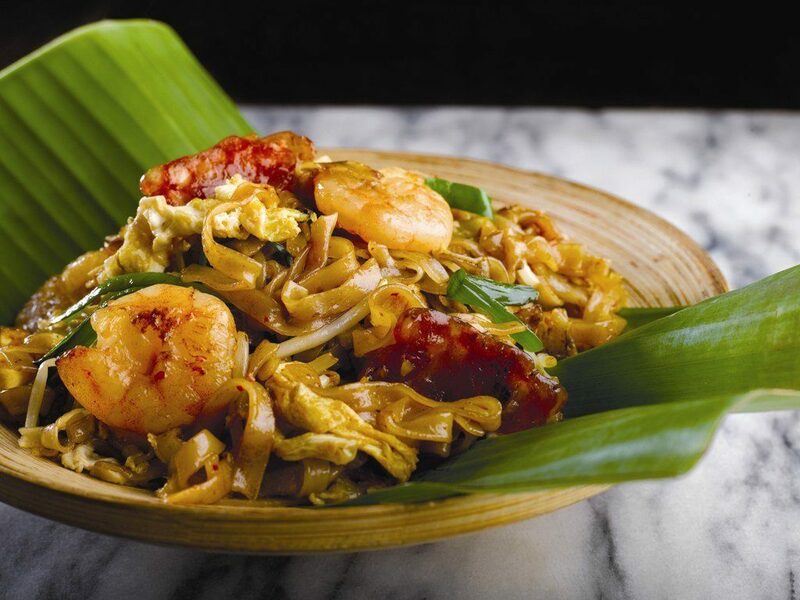 This Penang Lim Brother’s Char Koay Teow has been one of the best-selling dishes in the RWS Malaysian Food Street. Unlike the Singapore’s version, this Penang’s version uses light soya sauce which is lighter. However, light soy sauce tends to be saltier than dark soy sauce, which is why when indulging in this dish, do remember to drink more water to dilute the sodium and oil that you are taking in. 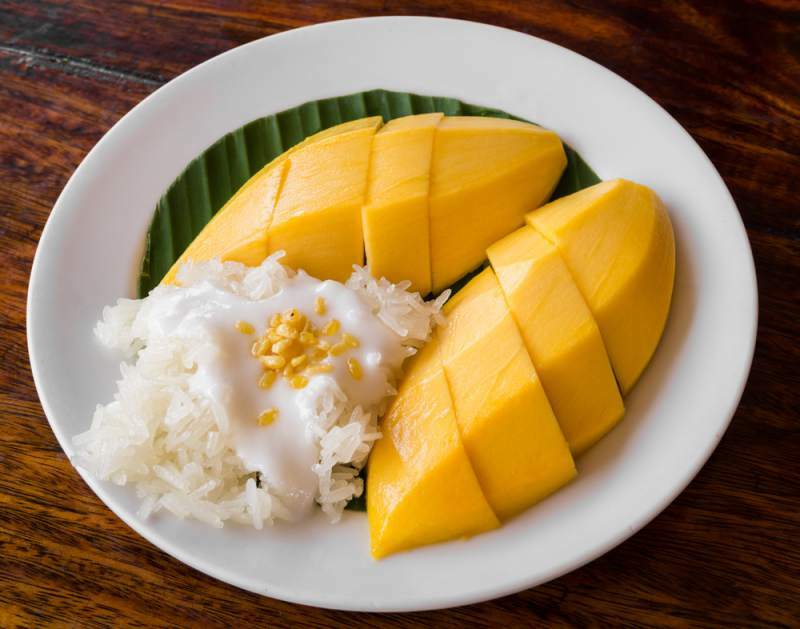 This glutinous rice based dish served with tender fragrant mangos drizzled with sweet and salty coconut milk is a dessert we all can look forward to at the RWS Street Eats. This dish is as authentic as it can get. 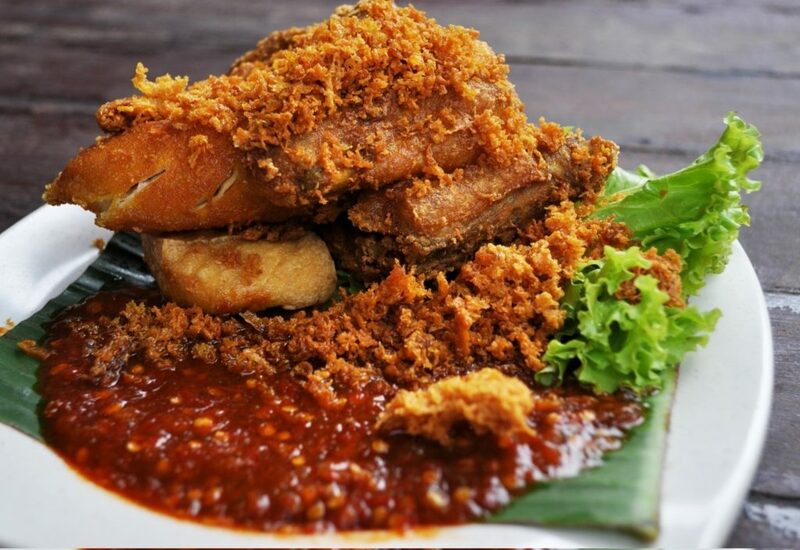 Basically fried ‘smashed’ Chicken, Ayam Penyet is a local Indonesian dish that is popular amongst local and Indonesians served. This dish is marinated with different herbs and spices which are then fried to a crisp texture, served with sambal sauce, cucumbers, and fried tofu. Your mouth just waters thinking about it. This hearty bowl of beef noodles is perfect for those who are looking for something light but flavourful as well. This bowl of noodles comes in a clear delicious broth with some herbs to keep it light but flavourful at the same time. Kway Guan Huat started the business in 1938 and has been around for more than 70 years. 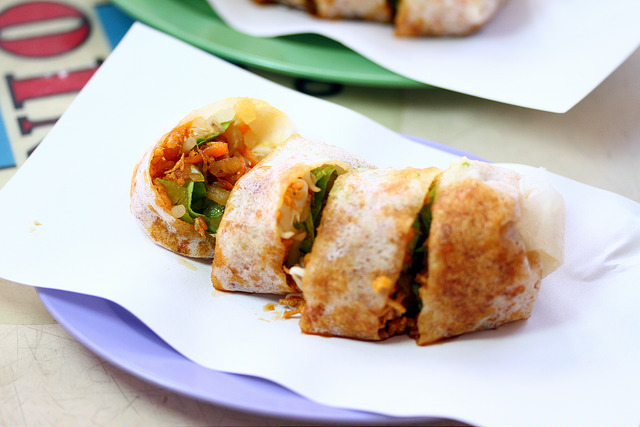 Their popiah skin is made in a traditional way which makes the size and the shape different and the Kway Guan Huat Joo Chiat Popiah is no stranger to Singaporeans. Imagine, all of these delicacies waiting for us and all in one single place! 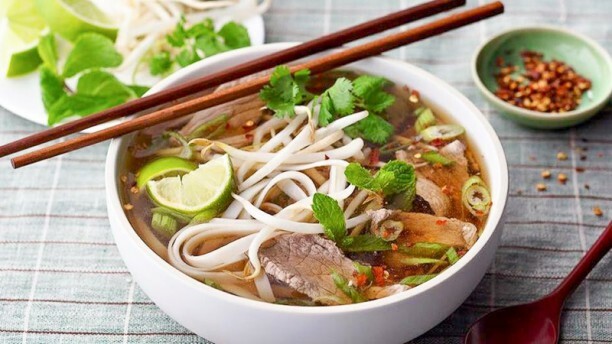 Foods like Char Koay Teow and Pho are high in sodium. Which is why HealthLoco recommends you to take a bottle of water with you before heading down to the event itself. 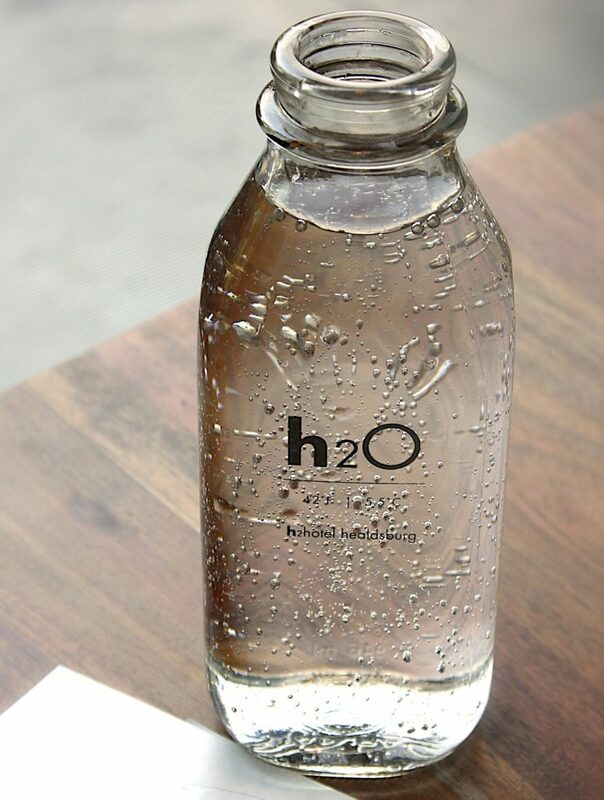 Drink more water to dilute the sodium. Taking in too much sodium is not good for your health as it can cause high blood pressure in the future. While also queuing up for your food or waiting for your food at the table, you can also do these simple exercises. Waiting for your friends or stuck in that long queue for your Char Kway Teow? Why not do some calf raises? 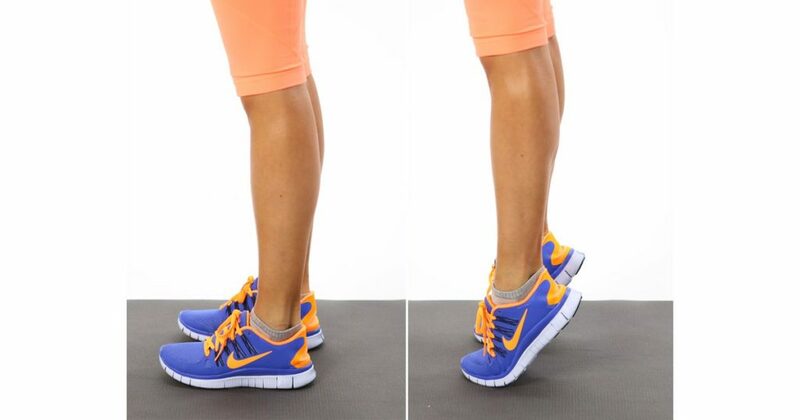 This works your legs and works your calf muscles to give you that runner’s calf. Stand on your feet and simply lift your heels off the ground, kind of like tip toeing. Then, lower your heels back down without touching the ground. You can also do chair leg lifts while waiting for your friends to bring food over as you chope the seats for them. Doing chair leg lifts can help you to tone your legs so that you will not feel so ‘fat’ after eating so much food. While seated on a chair, bring your feet and your knees together. With both of your hands, grab the side of the chair. Lift your left leg up so that it is straight. Note: On 18 August 2017, RWS Street Eats will only be open from 11 a.m. to 5 p.m. due to a private event. Last order will be at 4.30 p.m.